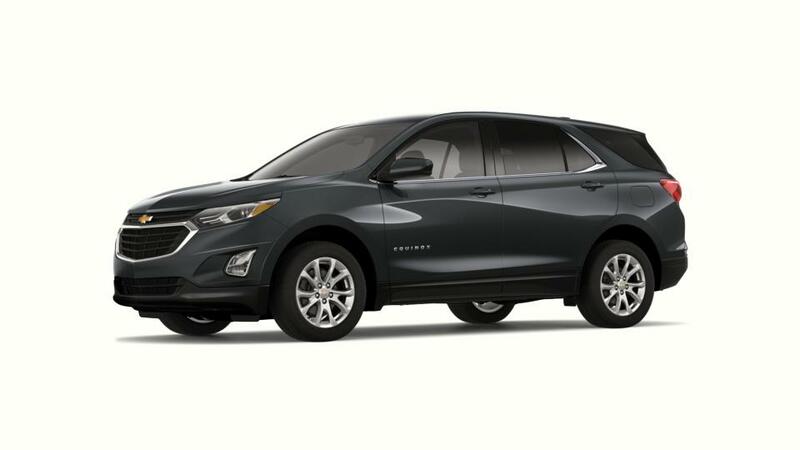 Bergstrom Chevrolet of Madison offers a great selection of all 2019 Chevrolet Equinox vehicles for sale in Madison, WI. Our all vehicle inventory is one of the largest in the state of Wisconsin. 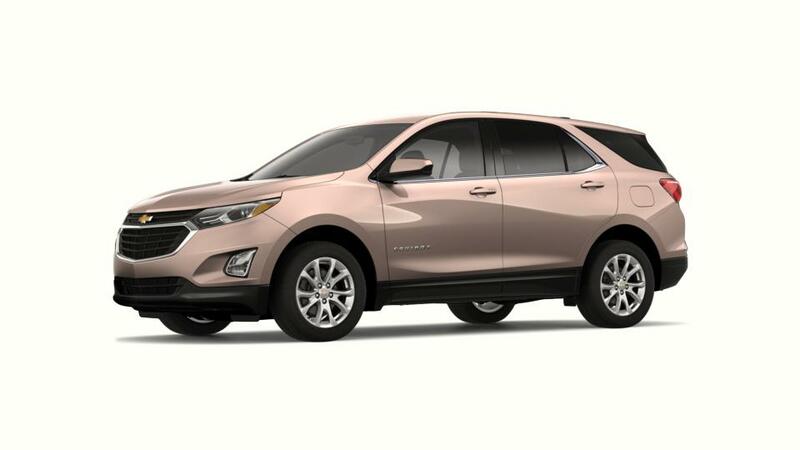 If you're shopping from Sun Prairie or Janesville we encourage you to shop our entire inventory of all Chevrolet vehicles and visit us for a test drive when you've found a model that suits you. Sort by color, trim, features, price and more by choosing from the filters above to find the perfect vehicle that has everything you need. You can also apply for financing directly from our website, and don't hesitate to call us at (877) 314-9467 or contact us online with any questions you have.